India’s leading Distributor-Wholesaler, Exporter, Supplier, Importer, Manufacturer and Trader for Bisphenol A. 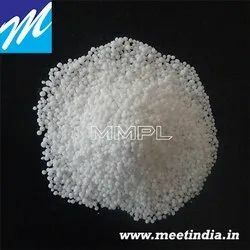 Description:-Biphenol A is use as an antioxidant in flexible PVC only. Application :-Wire & Cable and epoxy resins. Looking for Bisphenol A -BPA ?